2 or 4 person teams take turns running 5K mixed-terrain laps, drink a beer before you pass the baton. The team with the most laps in the shortest time wins! Your entry fee gets you into Lyons Outdoor Games and the HUGE concert! Categories: To BEER or not to BEER? 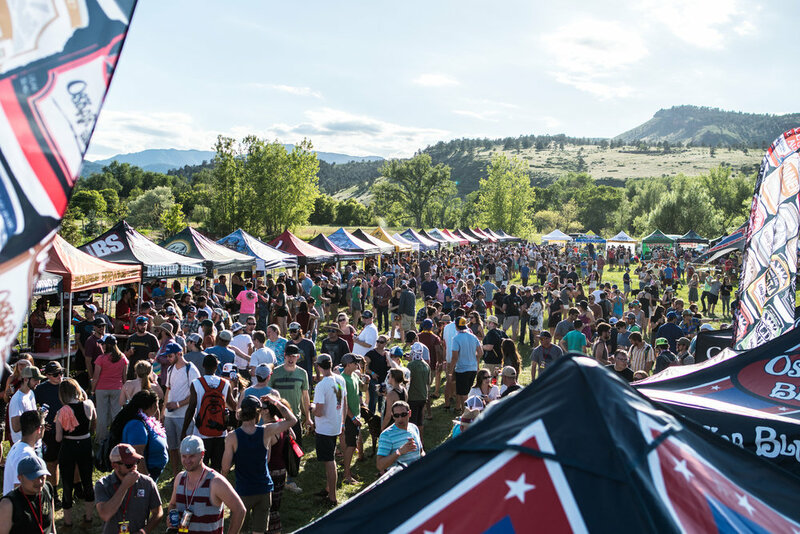 The top team in each category will win valuable prizes from La Sportiva, OtterBox, and Oskar Blues!